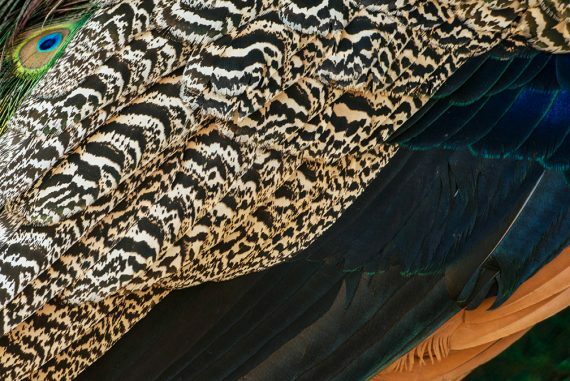 Since I first started photographing, I have had a fascination with feathers. 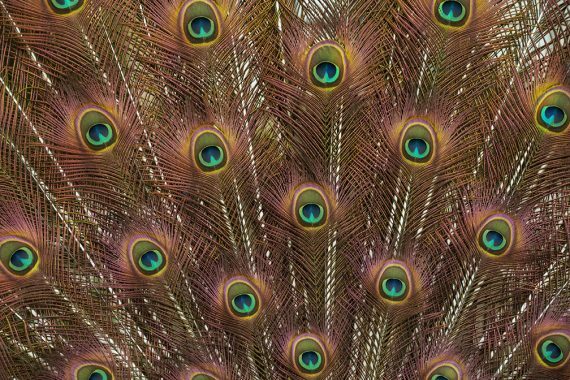 Some of my all-time favorite images are those of birds or of close up images of their feathers. 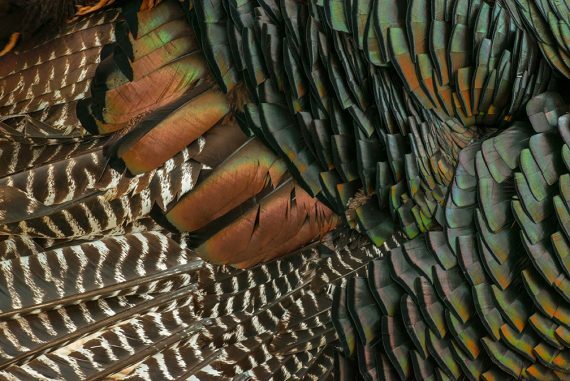 Ever since I have been photographing seriously, I have been fascinated with photographing feathers. While I do not photograph entire birds very often and birds in flight even less, I love the close up shots of the intricate details of birds’ feathers.